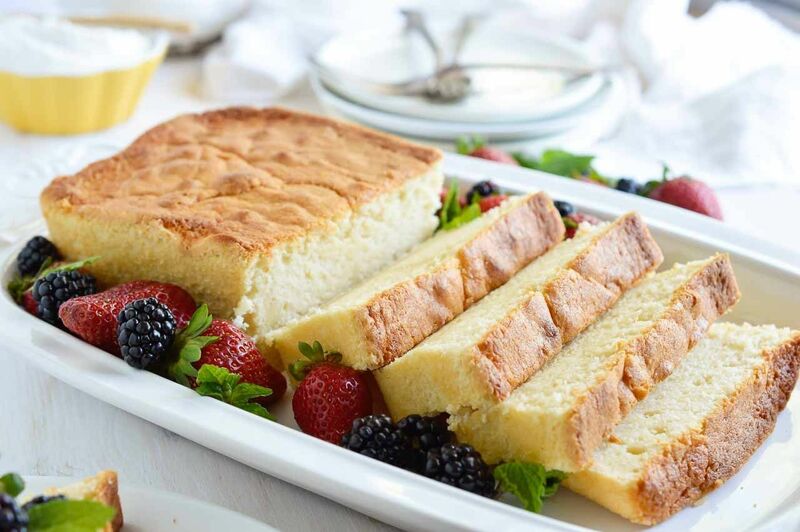 Preheat the oven to 325 degree temperature, Grease 12- cup fluted tube cake pan with shortening; lightly flour. Sprinkle almonds in bottom of pan. Beat 1 ¼ cups of butter in a large bowl and cream cheese using electric mixer on medium speed until it turns creamy. Gradually add 2 ½ cups of sugar, continue to beat until light and fluffy. Afterward, add 3 tablespoons amaretto and vanilla, and beat till it blends. 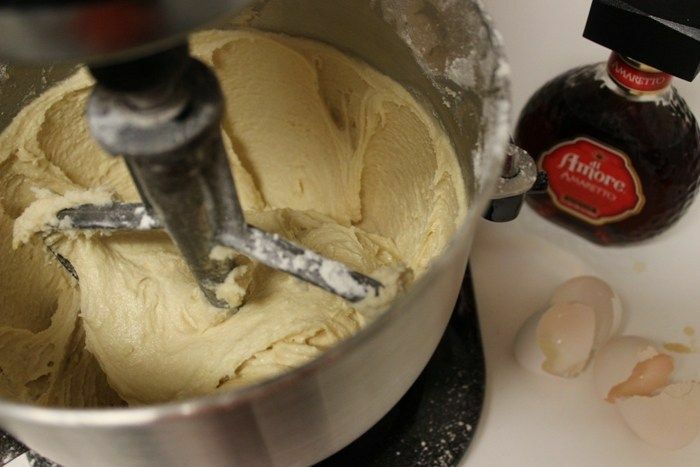 Add flour to the mixer gradually, and beating at low speed until it blends. Pour batter over the sprinkled almonds in the pan. Bake the mixture until the wooden stick inserted in the centre comes out clean. Approx 1 hour 5 minutes to 1 hour 10 minutes. During the last 10 minutes of baking, mix glaze ingredients within a quart saucepan. At medium temperature, heat to boiling over medium heat, stirring often. Reduce the temperature to low and cook for another 3 minutes, stirring constantly. 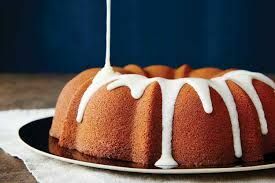 Slowly spoon hot glaze over cake, allowing it to soak into cake after each addition. Cool completely in pan on cooking rack for 1 hour 30 minutes. Ready to serve. 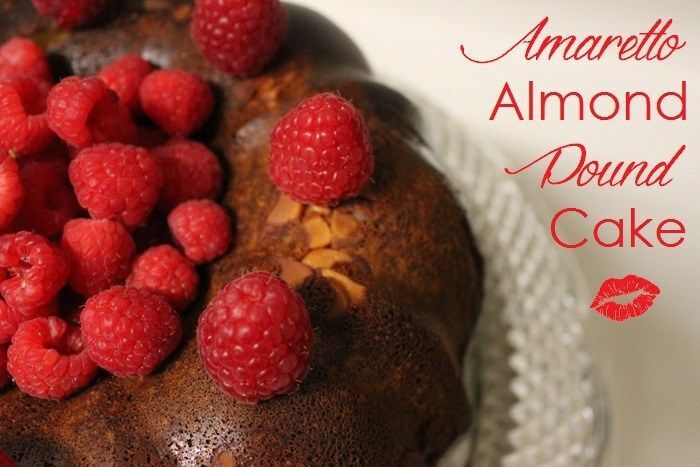 This is all about Amaretto Almond Pound Cake Recipe.